Ben is a long time student of Energy Arts and a talented instructor. 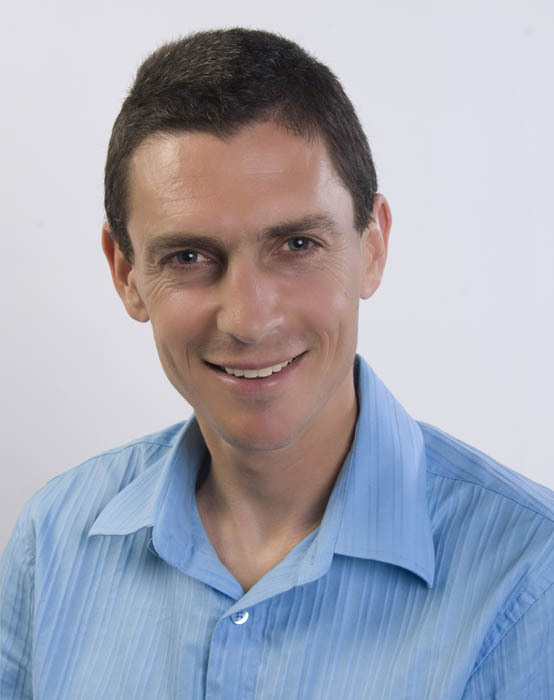 He is a practicing Osteopath in New Zealand. He has also hosted Bruces’s workshops in New Zealand and is an instructor in Energy Gates and the Wu Style Short Form.